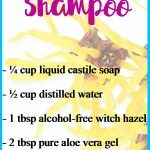 DIY Baby Shampoo without Castile Soap - beautymunsta - free natural beauty hacks and more! 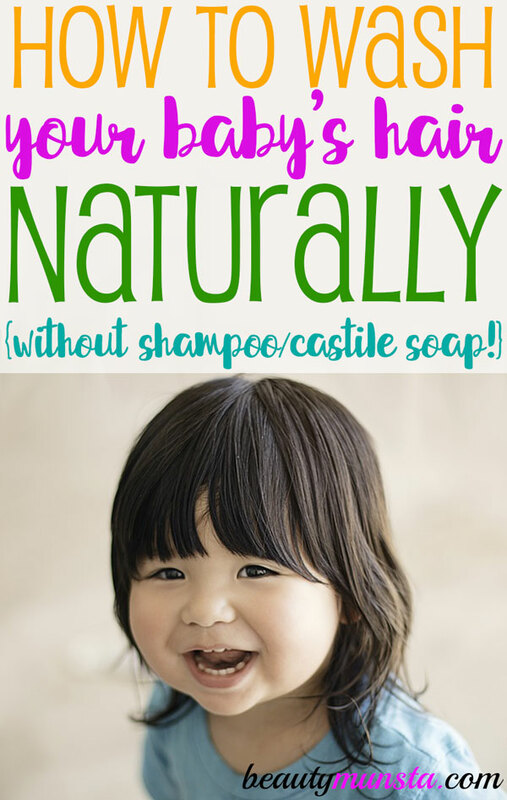 Make DIY baby shampoo (without castile soap) for your baby today! Well, thank you for your lovely comment, I’m so glad the egg shampoo is doing wonders for your hair! I’m thrilled that you are using natural ingredients to wash your baby’s hair. As you know, commercial shampoo is filled with a chemical soup of harsh ingredients that are known to be hazardous to health. 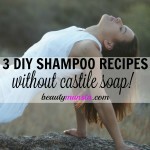 Castile soap is a great alternative to conventional soaps. Originating from Spain, castile soap is completely natural. However for babies’ sensitive skin, castile soap can be drying and unsuitable. You said that the egg shampoo isn’t giving the same results on your baby’s hair as it is on your hair. It could be purely due to baby’s hair type and texture being slightly different from yours, and that’s completely fine! Keep using natural ingredients to wash her hair. My only recommendation would be to increase moisturizing ingredients to prevent dryness. Most babies tend to have dry skin, and need extra care in keeping their skin and scalp hydrated. Believe it or not, in many cultures shampoo is not used to wash babies’ hair! These cultures simply use plain water to wash their babies’ skin and hair. 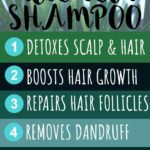 I quite agree with this philosophy but my view is that for daily baths, plain water can be used…and a natural shampoo should be used once a week. I also know of many Asian mothers who only use oil as a shampoo alternative and it works very well for them. Sadly many of them are now getting ‘modernized’ and using store-bought shampoo for their kids. Oil is a far better alternative! Aloe vera is incredibly moisturizing and encourages the growth of thick healthy hair. It also soothes cradle crap and dandruff in babies. Method: Mix 2 teaspoons of pure aloe vera gel and 4 teaspoons of water. Use a fork to whip the two ingredients and make a smooth mixture. Now apply this onto baby’s hair and massage for a minute. Rinse off with warm water and pat dry. Sesame oil is just going to blow your mind when you use it as baby shampoo! I don’t know how it works but after using sesame oil shampoo, you’ll find your baby’s scalp to have such a pleasant scent! Please try it and see for yourself! Not to forget, sesame oil is amazing for hair growth, too! Method: Pour some sesame oil into your palms and rub them together to warm it up. Now rub your palms and fingers through your baby’s hair. Allow the oil to rest on the scalp for up to 10 minutes. Wash off with plain water. Pat dry with a towel. Further use a tissue or paper towel to blot out excess oil, if needed. Raw honey is brimming with so many vitamins, enzymes and nutrients that boost the vitality of hair. It is naturally antibacterial and can reduce itchiness of the scalp. Honey is known to make hair shiny and soft. It is also a wonderful humectant that deeply moisturizes and conditions hair. Method: Get 2 to 3 teaspoons of raw honey and mix in ¼ cup of water. 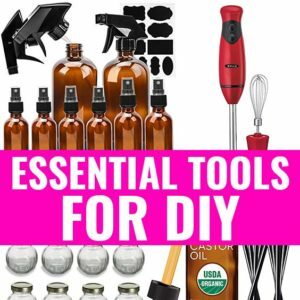 Apply onto wet hair and scalp. Allow the honey to soak the scalp for 2 minutes. Now wash off as usual. Notes: a) Honey should not be used with babies under 1 year old. b) Honey can lighten the color of hair so avoid if you don’t want this. How do you wash your baby’s hair? 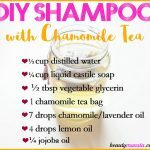 Have you tried using homemade shampoos for your baby?